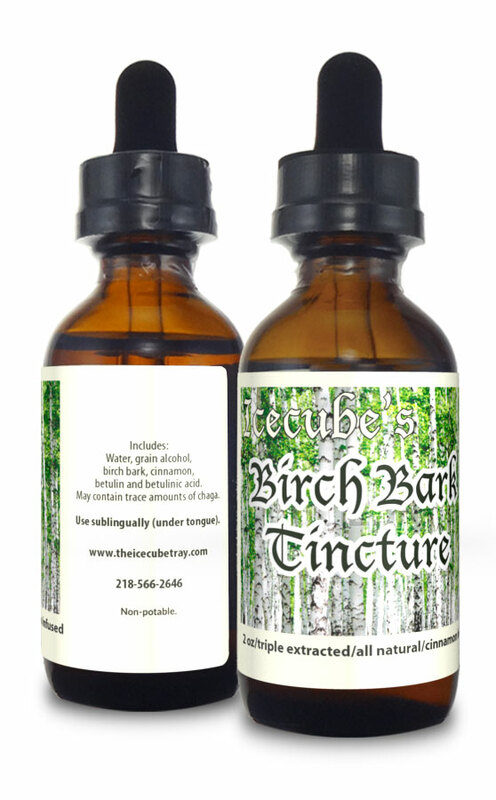 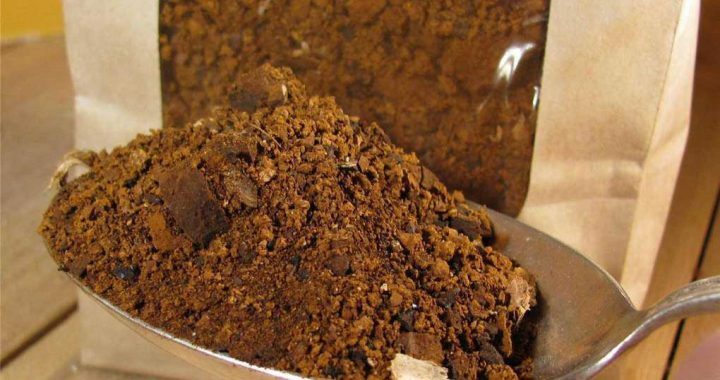 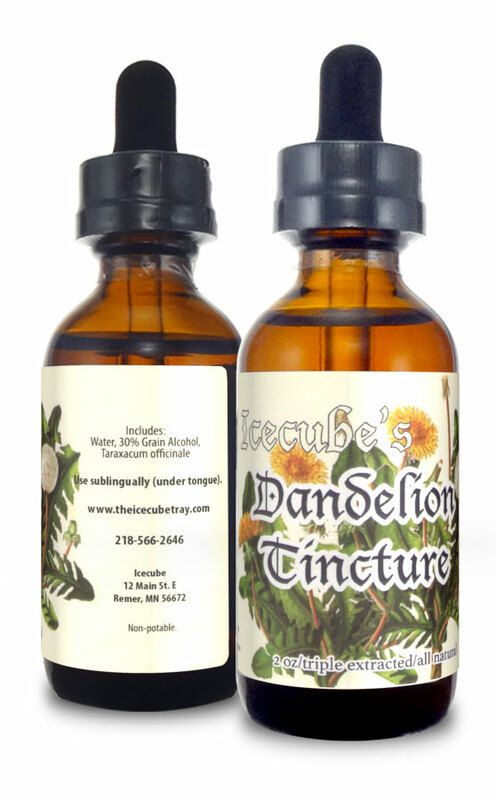 Produced in the pristine Northwoods of Northern Minnesota, this 2 oz. 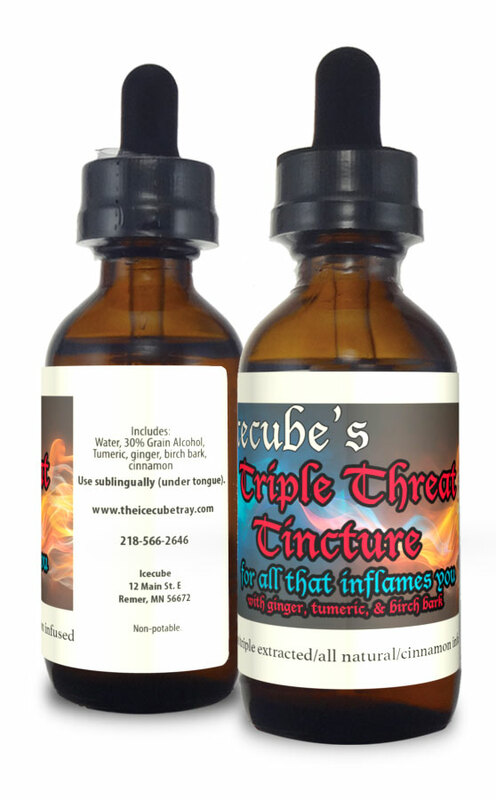 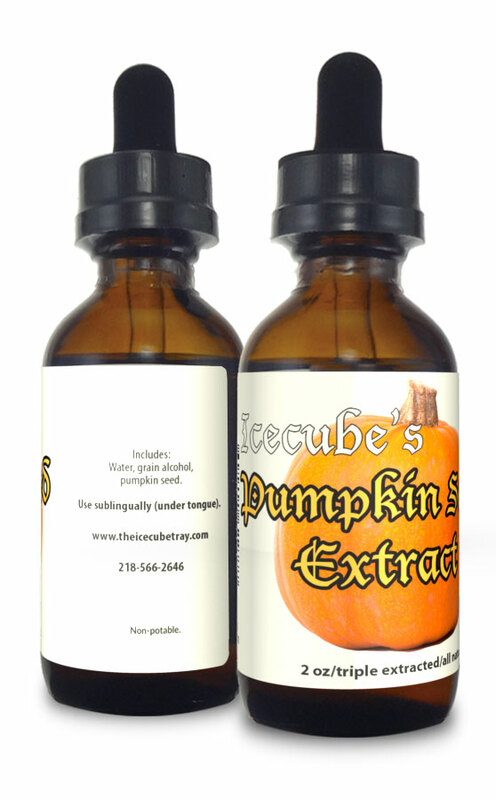 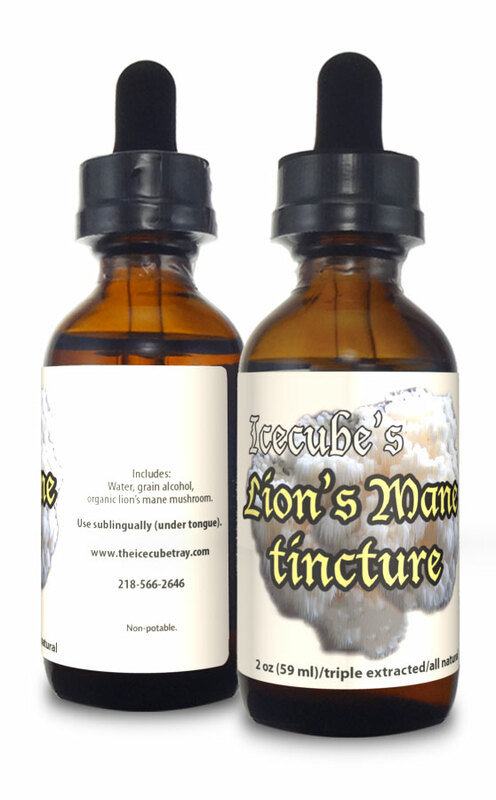 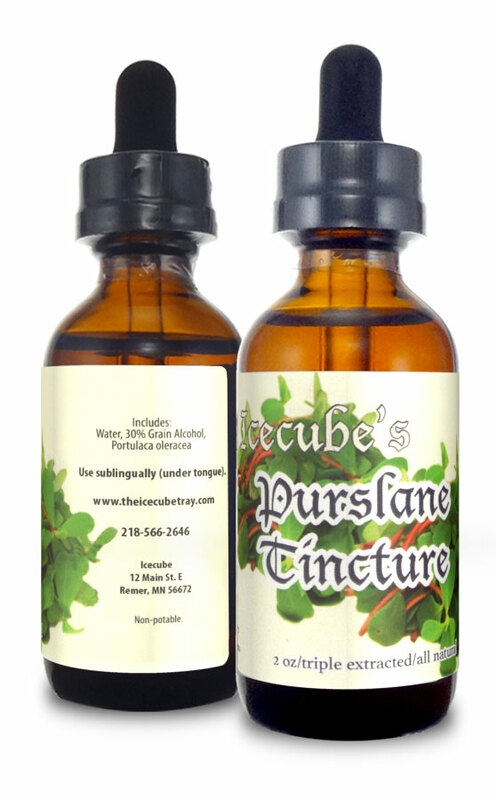 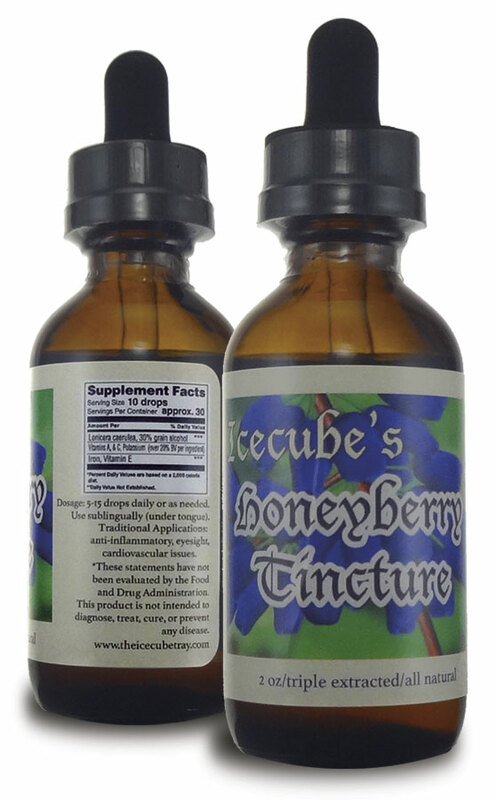 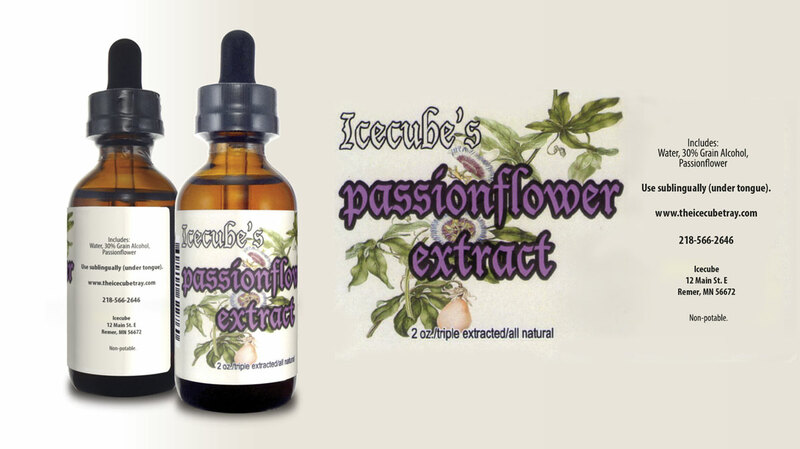 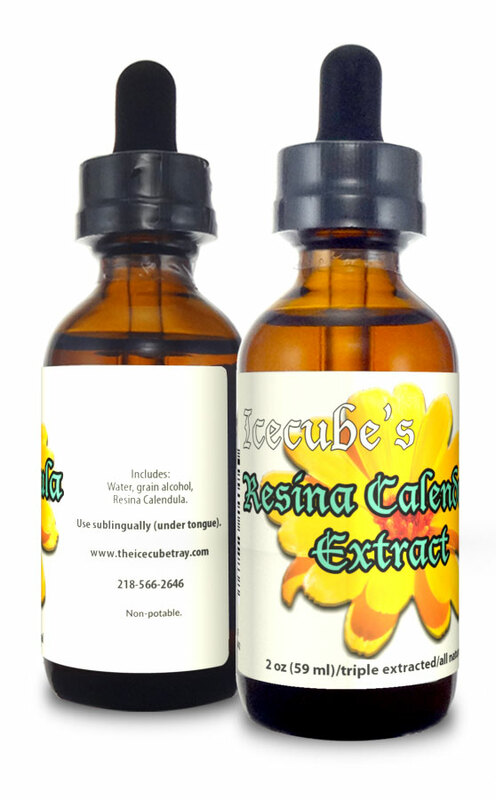 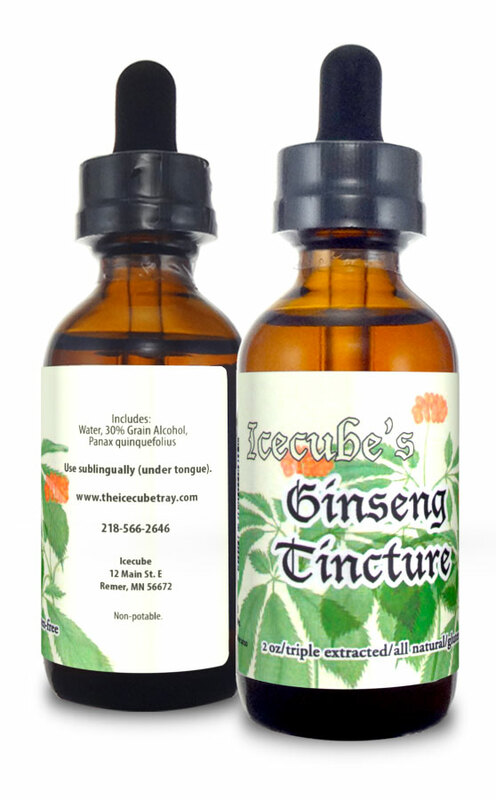 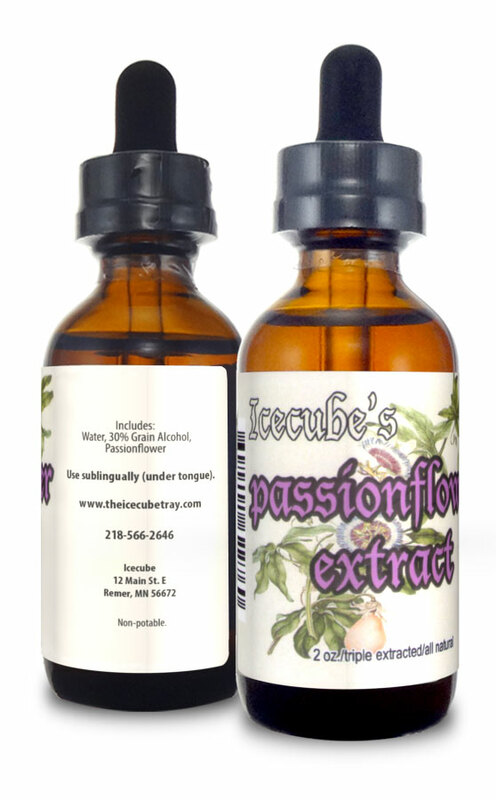 bottle of triple-extracted passionflower extract comes with a dropper to ensure you get the most for your money. 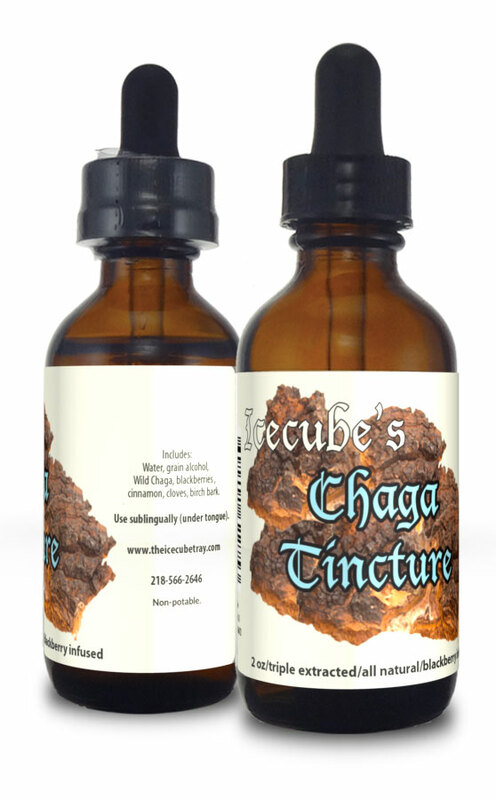 Recommended dosage is 5-15 drops per day.